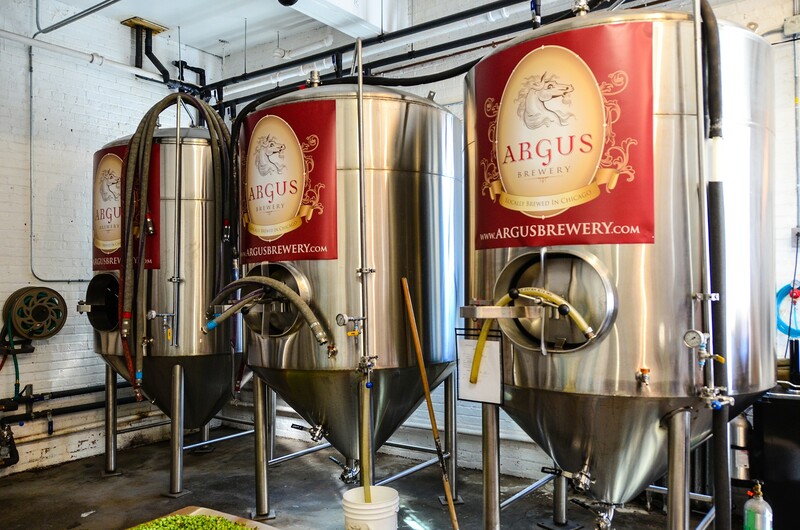 Argus Brewery, a craft brewer established in 2009, occupies a building rich with beer history. In 1906, the Schlitz Brewery built a large complex of buildings to provide beer for Pullman’s workers. The complex was located just over the railroad tracks from Pullman, which was then a dry community. 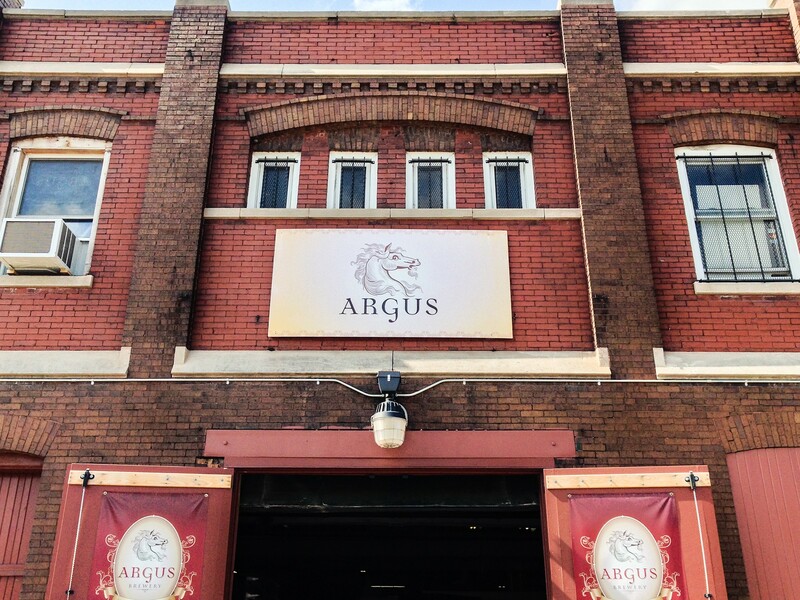 It included a beer hall, a tied house serving only Schlitz beer and the delivery carriage garage that Argus now calls home. 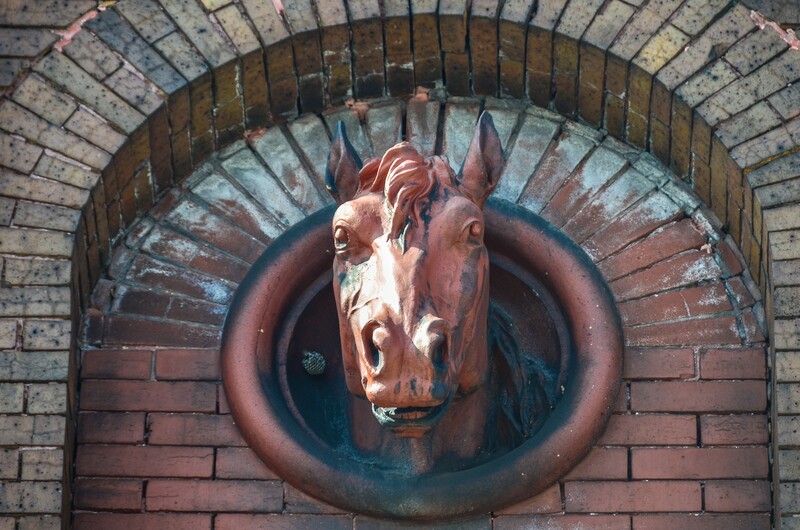 This red brick building is adorned with two terra cotta horse heads in front. It is one of the only structures left standing from Schlitz Row.